Disgraced IMF chief Dominique Strauss-Kahn is taking legal steps to stop a controversial new book by Argentinian-born Marcela Iacub detailing their liaison, his lawyers said on Monday.In “Beauty and the Beast,” due to be released on Wednesday, Iacub says she had a relationship with Strauss-Kahn from January to August 2012, in the midst of the scandal over accusations he sexually assaulted a New York hotel maid the previous year. She doesn’t name Strauss-Kahn in the book, but she told Le Nouvel Observateur magazine that it was about him, while admitting that she had mixed fiction with reality. Strauss-Kahn’s lawyers said they will on Tuesday seek the seizure of the books after suing Iacub and her publisher Stock for an attack on his private life. 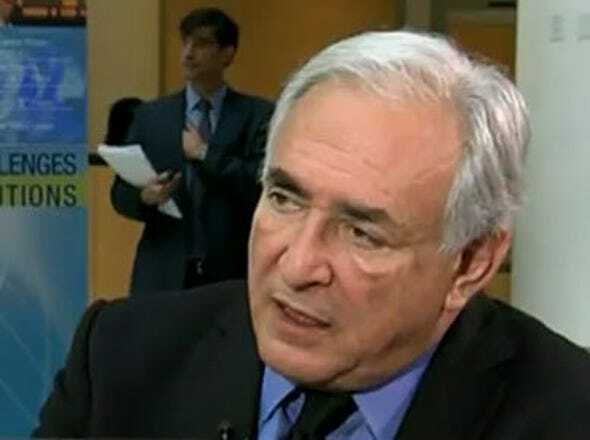 Strauss-Kahn, who has called the book an “abomination”, is seeking 100,000 euros ($132,300) in damages and compensation from Iacub and Stock, and a similar amount from Le Nouvel Observateur. Iacub’s new work is the latest in a long line of books, plays, TV shows and movies on the spectacular fall from grace of a man who was once tipped to become France’s next president.